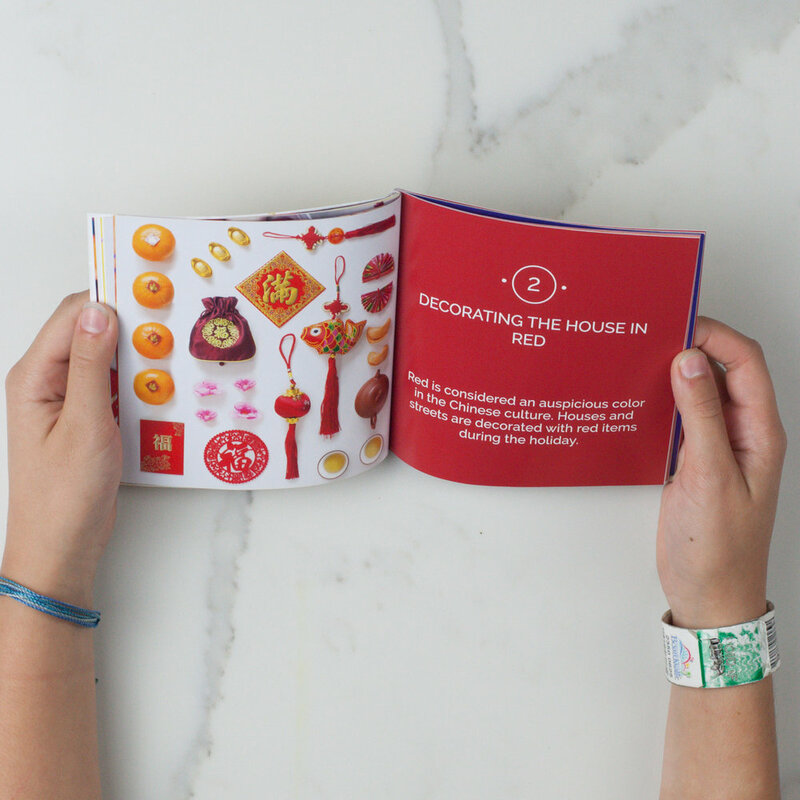 46 full-color pages packed with traditions, activities and songs. 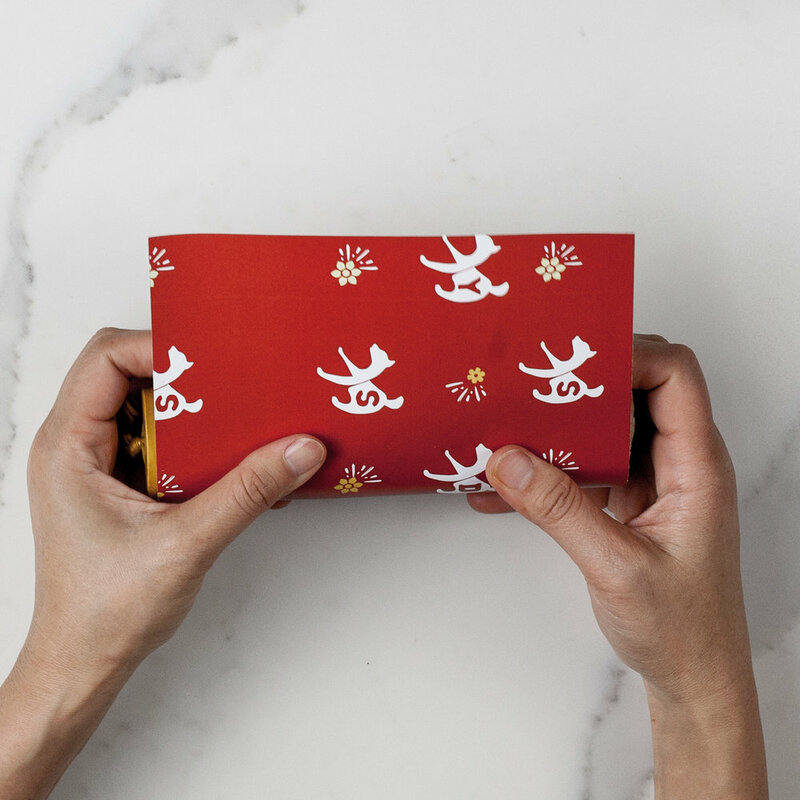 Let your kids make their own dog shaped red envelopes. They are easy and fun to assemble. You kids will love them even more when they receive them stuffed with money on the Chinese New Year holiday. 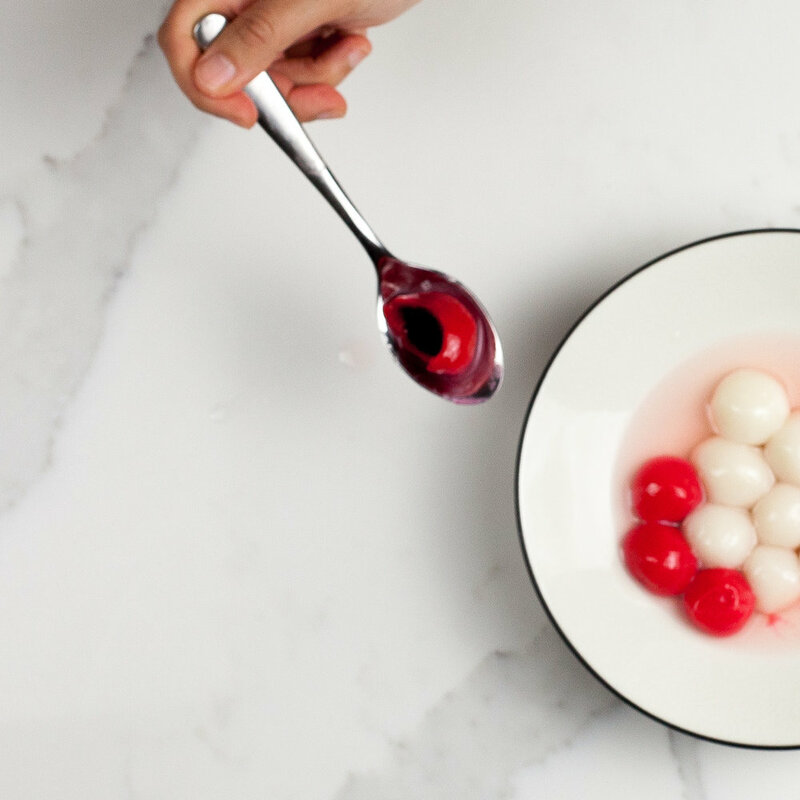 Make the traditional Tong Yuen Dessert for the whole family! Our kit has everything you need to make the traditional round shaped dessert, a glutinous rice flour ball with black sesame filling. 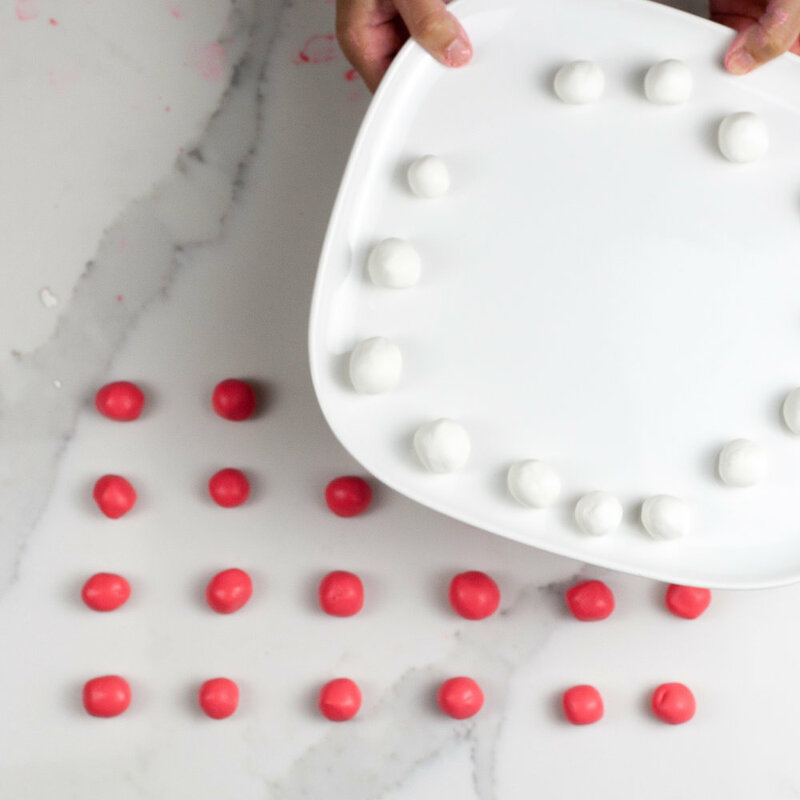 We’ve done all the work so you can just add water and watch the flour turn red right in front of your eyes. 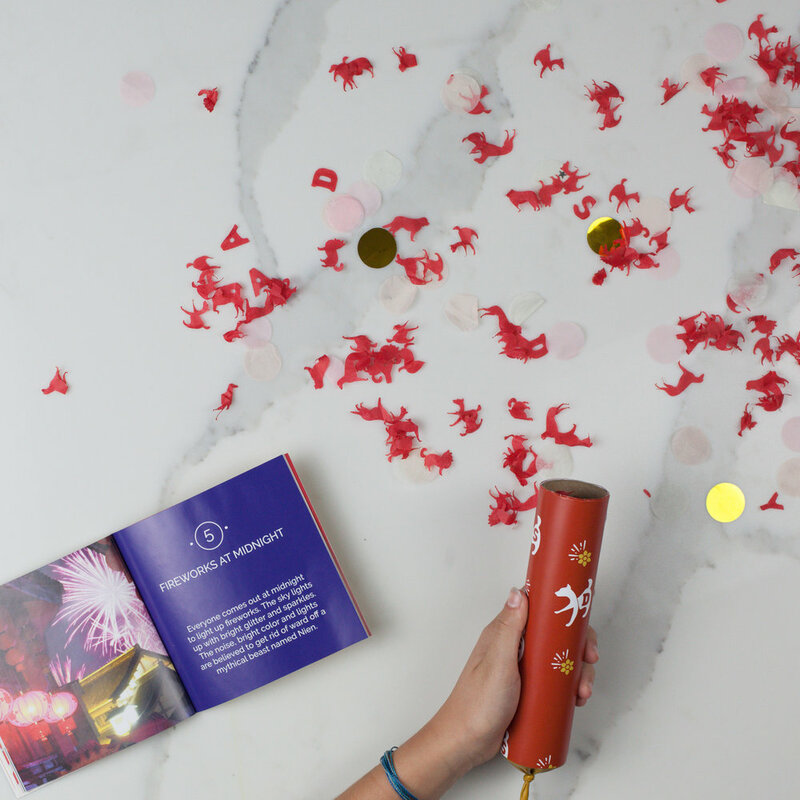 The whole family will have fun putting together these easy confetti poppers. 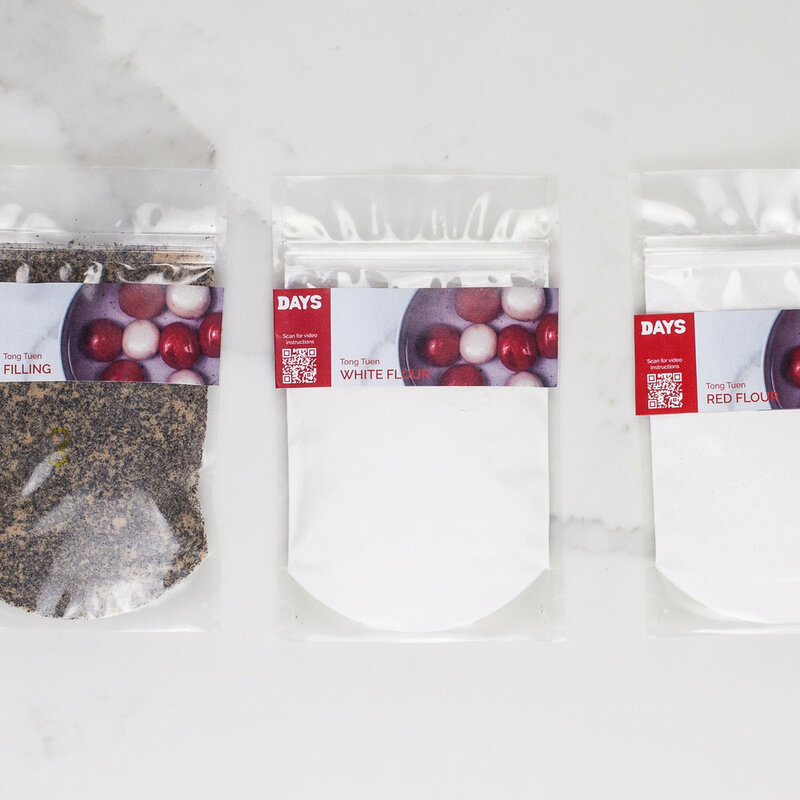 We’ve included everything you need to assemble, wrap and stuff the popper. 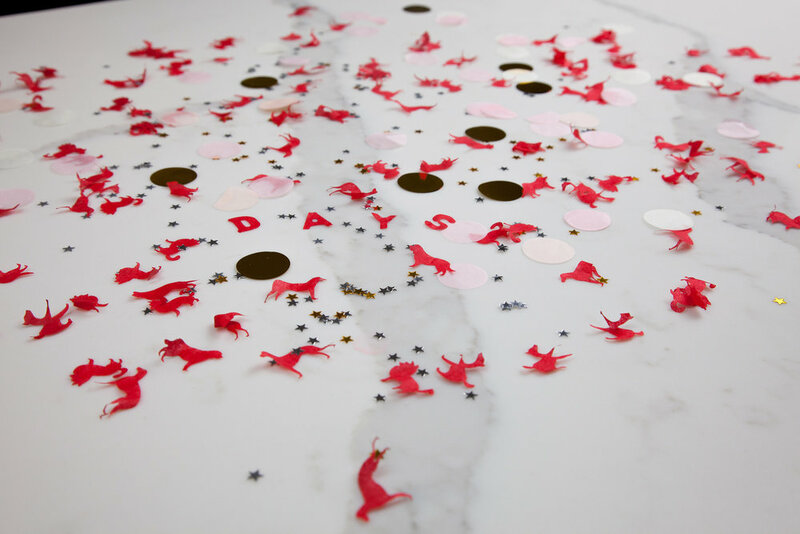 We even designed and cut dog shaped confetti, to celebrate the Year of the Dog. 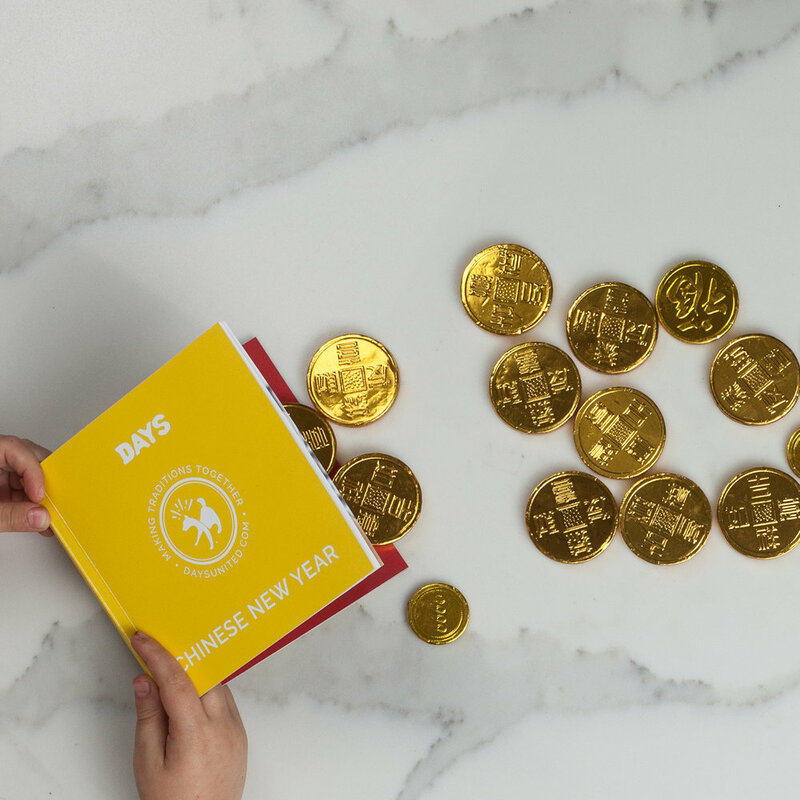 We packed chocolate gold coins with traditional designs to bring you the good luck in the Dog Year. Dragon Boat Festival, Mid Autumn Festival and Chinese New Year. Each box costs $29.90 (33% OFF) and is paid for and ships 10 days before each holiday. Cancel Anytime!